primaltalk is our online presence where we will provide a virtual teaching landscape. This landscape will take the form of blogs, primaltalk, podcasts, and various media that will allow you, the student, to interact with the teaching of NIASZIIH. And yes, interactivity is the goal. So welcome, and we hope you explore both the blog and the primaltalk online mini-classes. 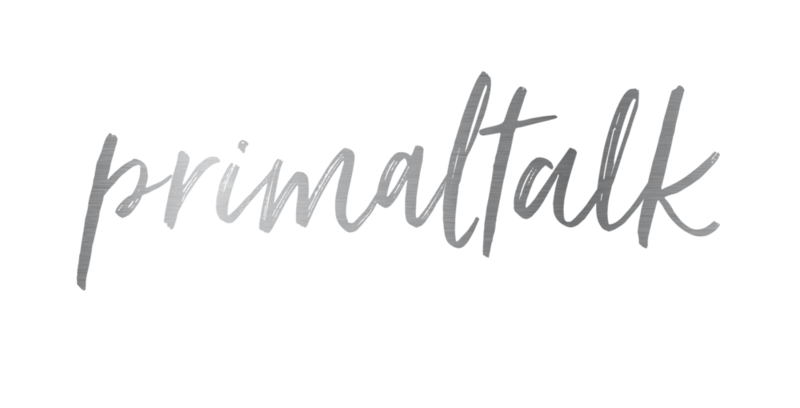 primaltalk is designed to teach the philosophy, psychology and mythology of NIA-tu’ or the philosophy of Choice. Each month we will offer a few online classes to a limited number of students. Ready? These first set of classes are open to students only. primaltalk will open up for non-students later in the summer. You can either purchase one class in a series or the entire series. Each class costs $87 however if you purchase the entire series the price drops depending on the number of classes with-in that series. Once the talk is completed, a recording will be made and the video will be placed on a classrooms page that you and your fellow classmates will have access to for 6 months. If you purchase a session we cannot refund your tuition if you are unable to make the session. The good news is that you have access to the recordings for the next 6 months. This is an opportunity for you to interact with Karl and receive further teaching with wildernessFusion. Because of the small class size of 12, Karl will be able to address your questions directly and help you grow and deepen your skills with this work. If you feel ready to dive deeper into your understanding of NIA-tu’, primaltalk is rich territory to explore from the comfort of your own home. Registration will open on April 19th. Let us know what you are interested in and we will keep you informed.